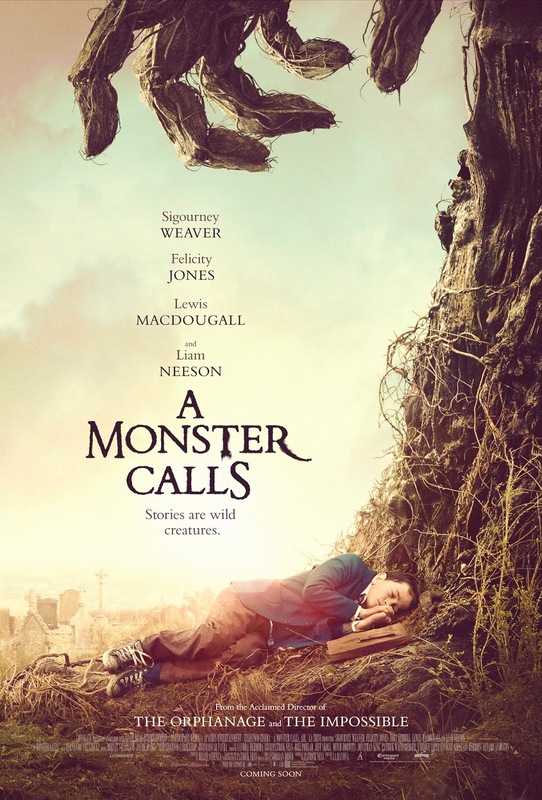 Based on the award-winning novel of the same title by Patrick Ness, “A Monster Calls” is directed by highly celebrated director J.A. Bayona wherein Neeson stars in the titular role. 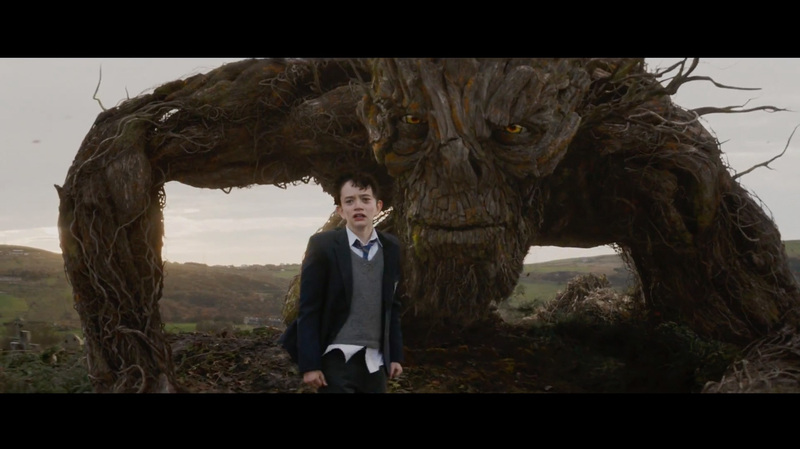 As the monster, Neeson’s character is seen by 12-year-old Conor O’Malley (Lewis MacDougall) who escapes into a fantastical world of monsters and fairy tales. Dealing with his mother’s (Felicity Jones) illness has necessitated Conor’s spending time with his less-than-sympathetic grandmother (Sigourney Weaver). His daily existence at his U.K. school is one of academic disinterest and bullying by classmates. As Conor’s father (Toby Kebbell) has resettled thousands of miles away in the U.S., the boy yearns for guidance. Connor unexpectedly summons a most unlikely ally, who bursts forth with terrifying grandeur from an ancient towering yew tree and the powerful earth below it: a 40-foot-high colossus of a creature. Portrayed in performance-capture and voiceover by Neeson, the monster appears at Conor’s bedroom window at the strike of 12:07 one night – and at the same time on nights thereafter. The Monster has stories to tell, and he insists that Conor hear them and powerfully visualize them. 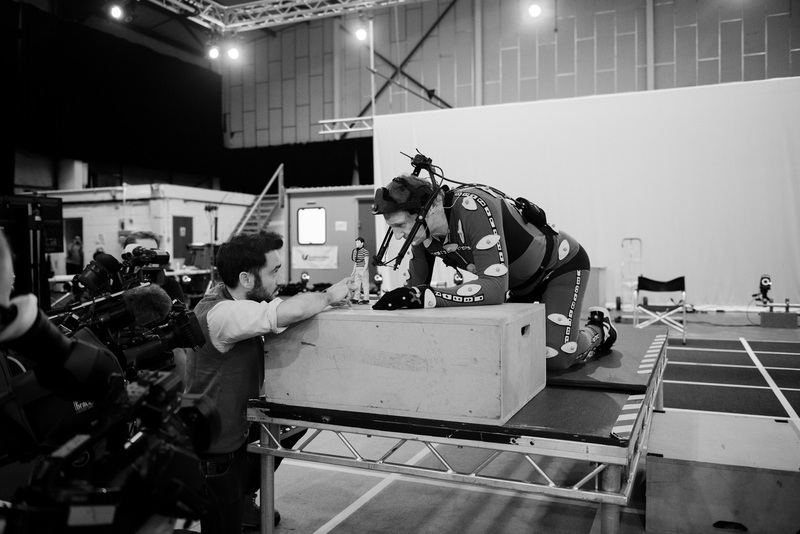 Conor’s fear gives way to feistiness and then to looking within; for, The Monster demands that once the tales are told it will be time for Conor to tell his own story in return. Ancient, wild, and relentless, the Monster guides Conor on a journey of courage, faith, and truth. 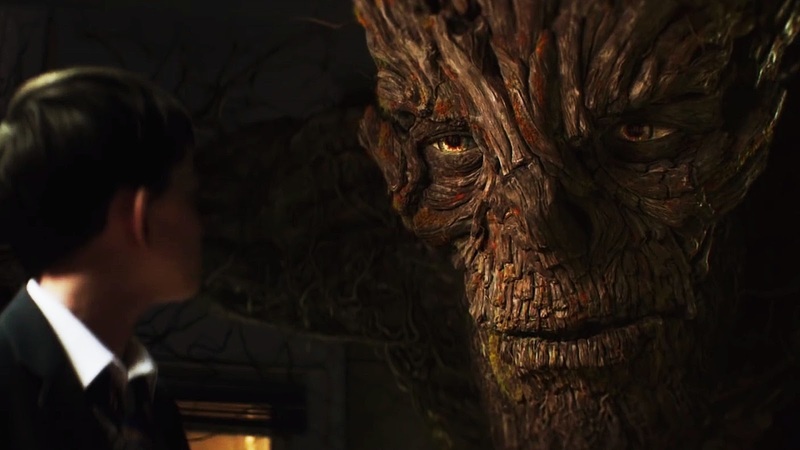 “A Monster Calls” is a visually spectacular and stunning adventure that will open in cinemas on November 2 from Pioneer Films.